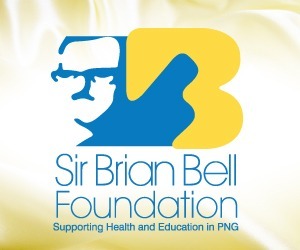 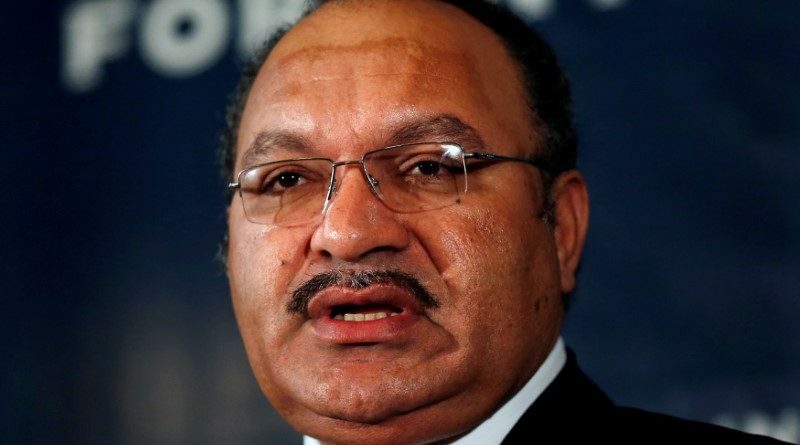 Prime Minister Peter O’Neill and a government delegation launched two major projects in Madang today. 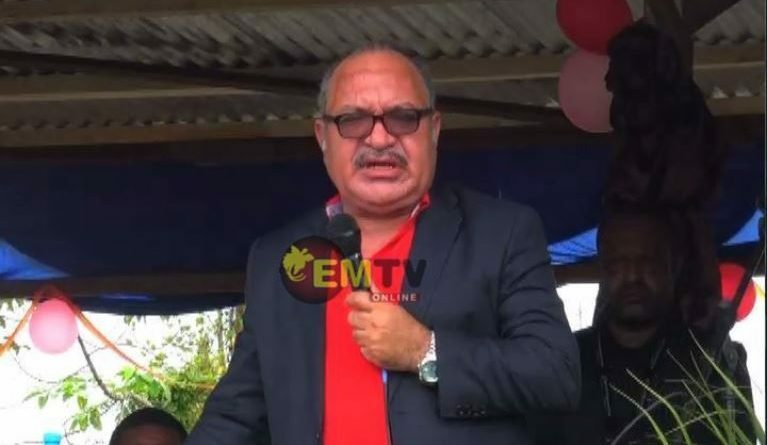 Prime Minister Peter O’Neill assured the Madang provincial government, that the national government will not sign a new Ramu Nico Agreement unless it is reviewed to better suit the landowners, province, and the state. 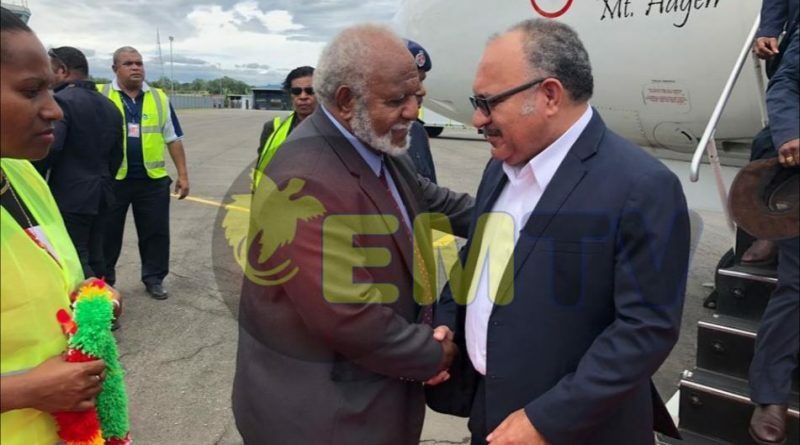 Papua New Guinea Prime Minister, Peter O’Neill has expressed his gratitude to the aircrew of P2-PXE, and local Micronesians who came to the rescue of passengers, for their quick response in the evacuation.